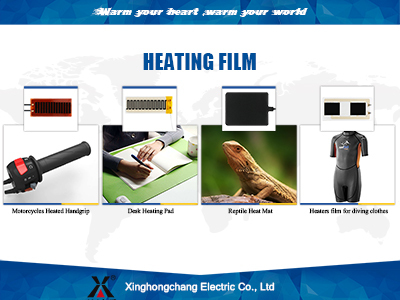 Description:Reptile Heat Pad manufacturer / supplier, offering Pet Heat Mat,Seedling Heating Mat, etc. 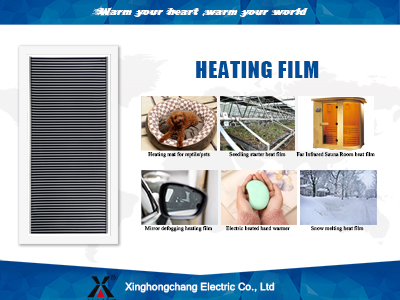 , offering Pet Heat Mat,Seedling Heating Mat, etc. 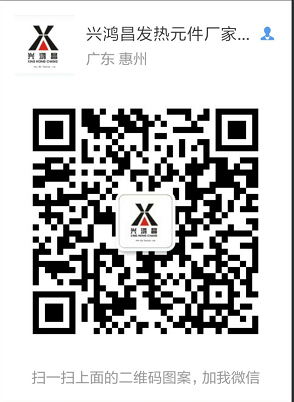 We are manufacturer of Reptile Heat Pad, Pet Heat Mat, Seedling Heating Mat, Pet Heating Pad, Mirror Heating Pad, please contact us.